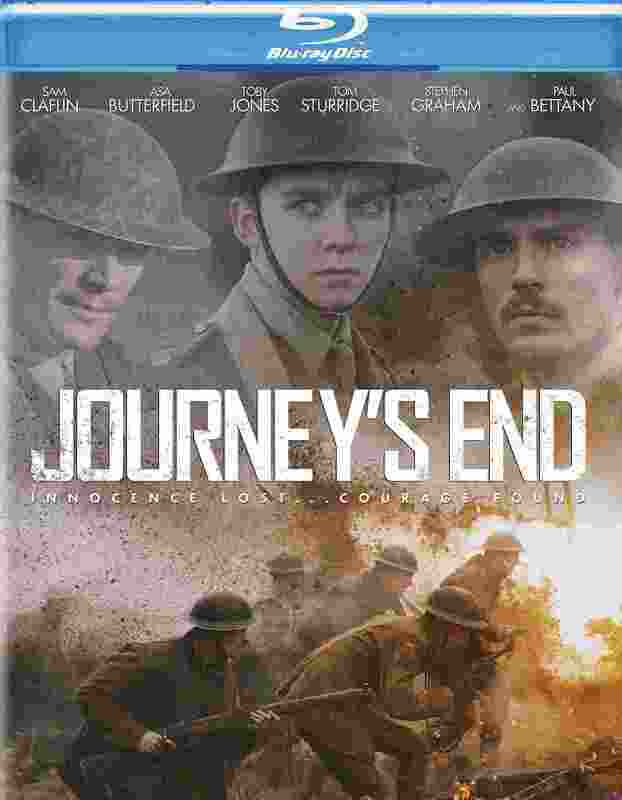 Set in 1918 in Aisne, France, Journey's End is a dramatic film about a small group of British combat soldiers who are positioned in a trench close to the end of World War II. Their leader, Officer Stanhope, causes tension among the trooops as he begins to lose his mind. The troops remain in the dugout, cautiously waiting to see how their journey will end, in this suspenseful war drama.